o Device can be a guide for you from anywhere to anywhere. o POIs and routes can be assigned to navigation devices by PC software via USB cable. o Device attached and detached status can be logged into navigation devices. o The software can be able to create customized reports with data that created by navigation devices. o Mission assignment, showing data on map, listing several types of reports and device registering processes can be done with the software. o Vehicle tracking devices are designed as a cradle that attachable with a navigation device. o Ignition connection can be made directly. o GPS data can be saved to navigation device when navigation device attached to vehicle tracking device(cradle). o When navigation device is not attached to vehicle tracking device(cradle), GPS data will be saved into cradle. o The system also supports online vehicle tracking too. o The system supports TPMS(Tire Pressure Monitoring System) tracking systems. 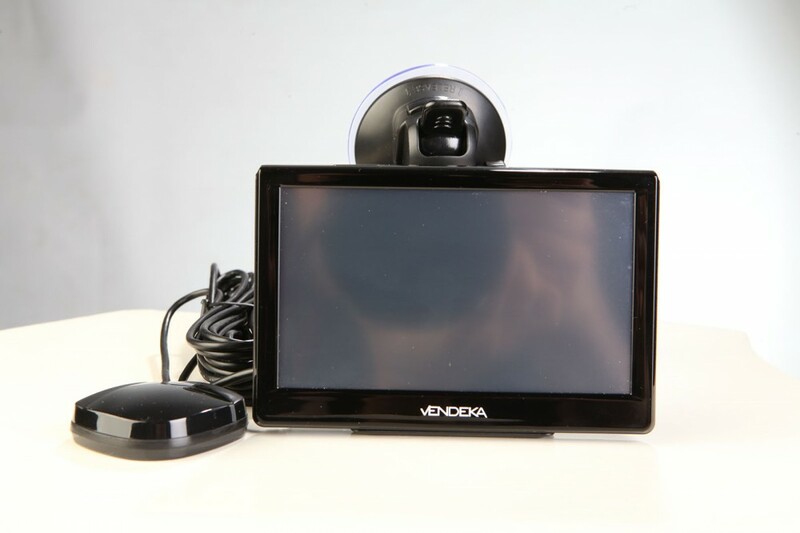 Sign below to receive all the latest updates & news from Vendeka! 2014 © Vendeka. Tüm Hakları Saklıdır.